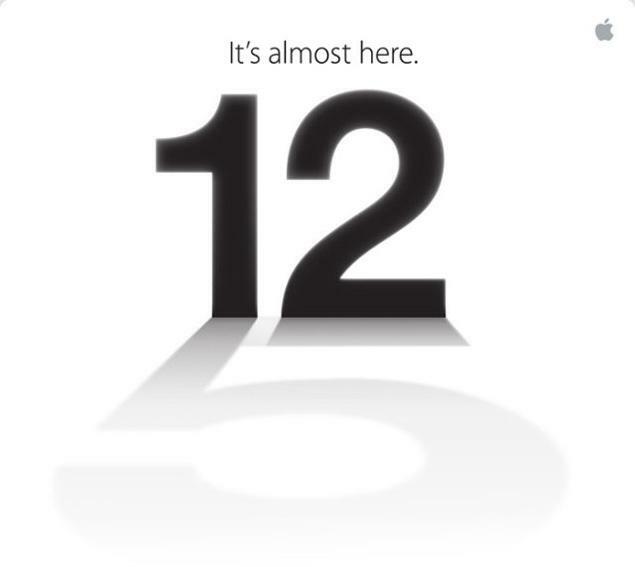 It appears the rumors are true (well, we did expect it anyway), that the new iPhone will be introduced on September 12, 2012. If the current rumor set holds true, you can purchase one on September 19th. If you want to get a look at what to expect, the folks at Macrumors.com has a full round-up (and I bet it's pretty accurate) of what to expect.